We are a clothing company that is about the uniqueness of African culture in everyday fashion clothing shoes and accessories. We make bespoke clothing and shoes we basically can bring any idea you have to life. We are a non-political nor a religious society. Our mission is primarily connecting and supporting the Afghani-Canadian community and connect them with other communities in Halifax, NS. Afghan Society of Halifax is working towards helping our community by creating programs to who need it, provide volunteer opportunities encouraging the young generation to learn to be leaders and thrive in their future, and helping them to find jobs and get integrated into the workforce easily. Our goal is bringing people together to promote their culture, language and history. Jamaica Lee Style Cuisine Food truck was invented when I seen my husband Ludlow working so hard trying to make a living . He is a great cook, so we tried to get a restaurant started and decided on something mobile where the whole province of Nova Scotia can experience real Carribean food from Ludlow Lee's Mother's authentic Jamaican recipes. Some of the meals originated in Jamaica. The Cake Lady is a locally owned bakery, specializing in German Cakes. Baking with love and joy for years, our satisfaction, comes from yours! Halifax Henna was started by Vineeta in June 2013 to provide natural & safe henna body art in Nova Scotia. "Our aim is to provide beautiful artwork at a reasonable price"
We are strong promoters of natural henna & only use 100% organic ingredients in our henna paste. Peace By Chocolate produces artisan chocolates as a way to spread love and peace in a big and complicated world. This family business was embraced by Canada, Nova Scotia and the community of Antigonish. During the Syrian War, like much of their homeland, the Hadhad chocolate factory was destroyed in a bombing in 2013 that forced the family to leave everything behind and flee to Lebanon. They lived in a refugee camp in Lebanon until they were able to become Canadian citizens and rebuild their chocolate company. Now, Peace by Chocolate is a strong believer in social justice and it works to support peace building projects throughout Canada. After all - One Peace Won't Hurt. Peter and Lisa Nash grew up in the small community of Musquodoboit Harbour NS as childhood neighbours and high school sweet hearts, and ended up as a salmon fishing couple in Bristol Bay Alaska. After long lining on the Bering Sea for years, Peter began salmon fishing in 2007. Lisa eventually joined Peter on their boat, the Arctic Knight, and fell instantly in love with Bristol Bay and the salmon fishery; “I spent a week on the boat with these guys, watching and learning the hard work and skill that goes into carefully harvesting each fish, and I can't wait to go back and get my hands dirty!”. They decided it was time to share this with their Nova Scotia community, and that’s when BucksWild Seafoods was born. Someday they plan to have the whole family on board, bringing their two children along each summer for the adventure. Pop Culture Brew Co. is an urban kombucha fermentary that promotes health and happiness through their “ancient fermented tea beverage”. Using only the best local & organic ingredients, their kombucha has a refreshing effervescence that is full of probiotics, antioxidants, B vitamins & so much more! 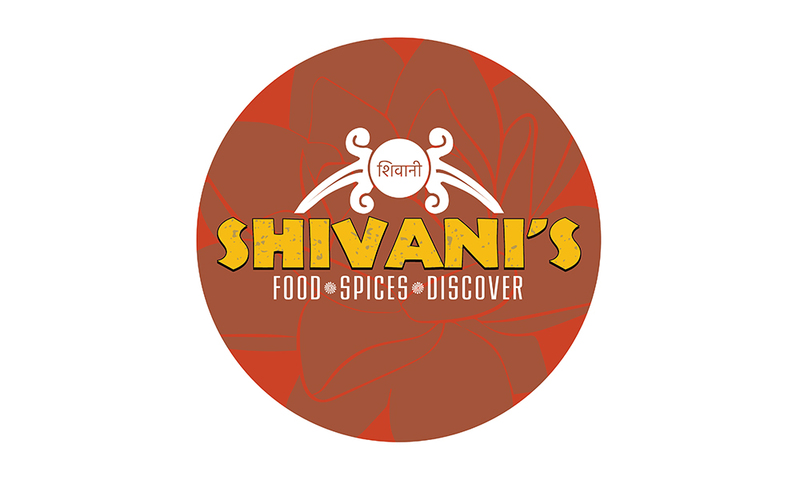 Based in Halifax, Shivani’s Kitchen offers personal Indian cooking classes and team building activities in a fun dinner environment along with amazing Indian food and catering services. 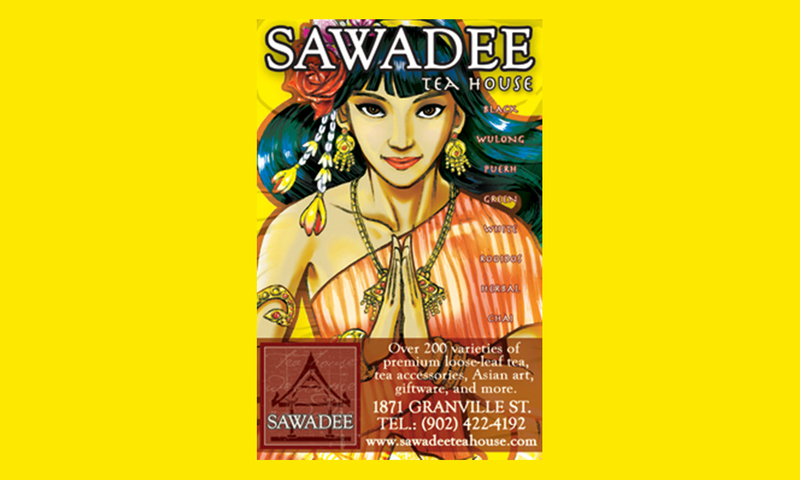 Mie Mie Sein is the proprietress of Sawadee (meaning welcome in Thai) Tea House located in the heart of downtown Halifax, Nova Scotia. Originally from the small village of Chiang Mai in Thailand, tea has been a part of her life and culture since day one. When she moved to Canada in 1990, she brought her love and passion for tea with her. Her quaint and cultural tea house nestled in the heart of the Granville Square Mall is a one of a kind shop that has been selling exotic wares, furniture, and some of the finest and freshest teas one can hope to find anywhere in the world since 2007. 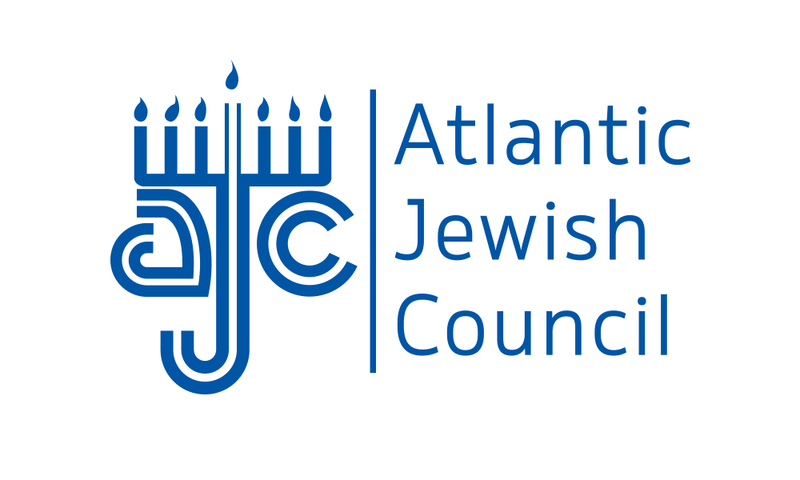 The Atlantic Jewish Council is dedicated to enhancing the quality of Jewish life in Atlantic Canada. Since its inception in 1975, the Atlantic Jewish Council (AJC) has been the cornerstone of Jewish communities in Atlantic Canada. Our fundamental responsibility has been and continues to be, maintaining Jewish continuity in the Atlantic region. The AJC prides itself on being a strong voice in Atlantic Canada for Israel and the Canadian Jewish community. The AJC speaks for our region on both local and national levels to government as well as to a large number of Jewish and non-Jewish organizations. We build local community relations and are a defense against antisemitism through inspirational education programs, interfaith dialogue, and multicultural programming. For 43 years, and as the basis of our outreach, we have published a community magazine, Shalom. 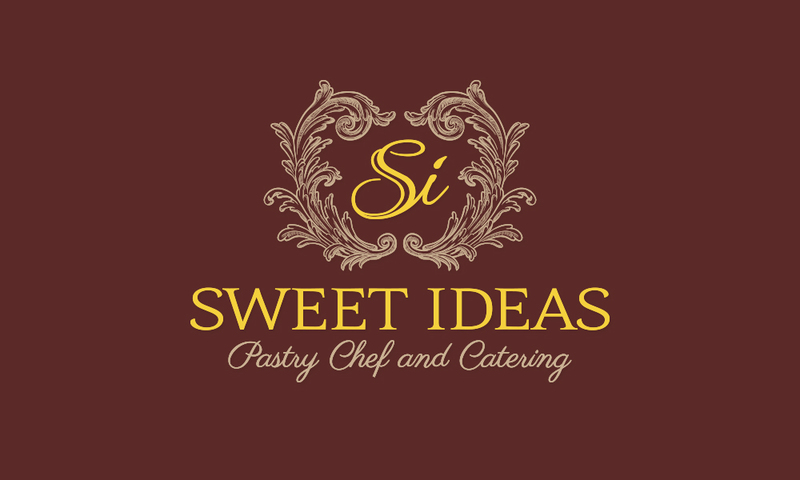 Sweet Ideas Pastry Chef and Catering is a small family business operated by professional Pastry Chef. The business was established in 2016 since then we used to sell our products at Bedford Basin Farmers Market, Halifax See Port Farmers Market, Forum Farmers Market, Pete's Fine Food and Delish Fine Foods. We produce high quality, custom cakes, desserts and a lot of a different kind of pastries inspired by Europen, Canadian and Middle Eastern cuisine. Last year we have started to operate Food Trailer under the same name (Sweet Ideas). Our permanent location on Canadian Tire parking lot at Bayers Lake in Halifax. We're selling Soft Serve Ice-Cream, Milkshakes, Cheese Cake pops, Waffle and more. 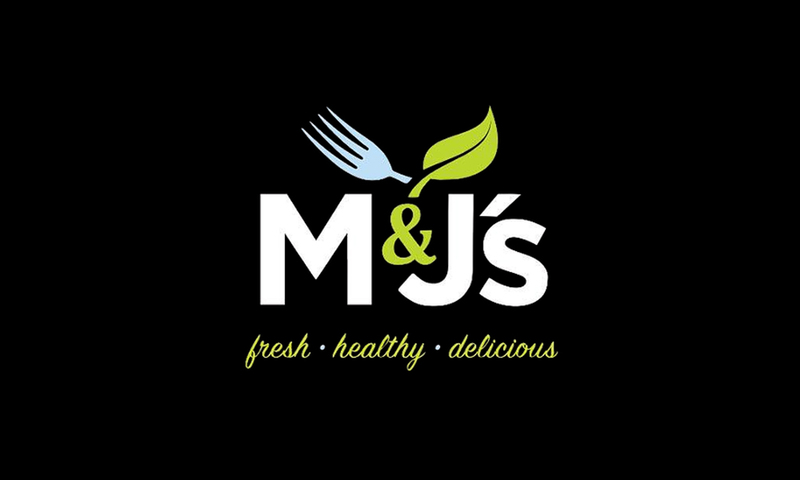 After renting kitchens and catering for over five years, M&J's Eatery opened the doors to its restaurant in June 2017. A healthy take on everyday food. Made to order food, catered to your food requirements, wants and needs. From gluten free, dairy free, vegan and nearly any dietary restrictions—we put our healthcare background into all of our creations. With over 20 years of experience in the culinary industry, Chef Mary can make your event extra special with her unique knowledge of African and Western cuisine. 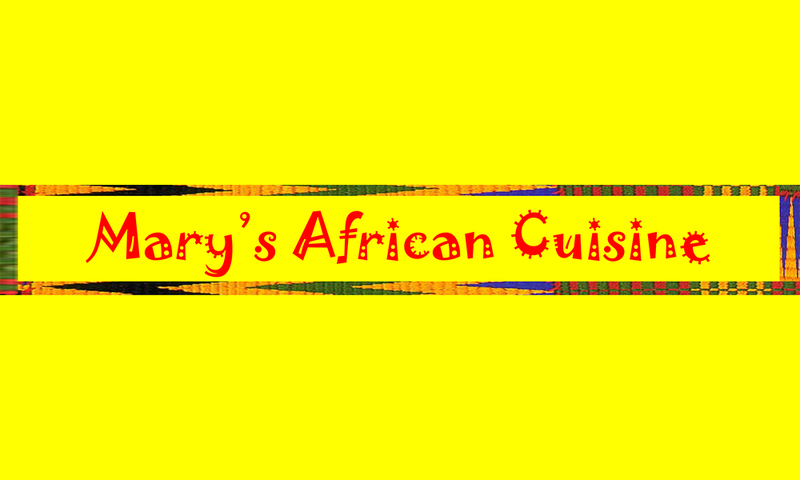 Mary has owned Noblemay Catering Services since 1996, operating in both Ghana and Nova Scotia. Her enterprises include Mary’s African Cuisine (African catering at Nova Scotia markets, festivals and special events) and Kicks Café (a soccer-themed café in the BMO Soccer Centre in Halifax, NS). Mary also caters weddings and large events, offering food, drinks and specialty cakes. Maritime Sikh Society, founded in 1968, is proudly celebrating its 50th anniversary this year. It is a registered charitable organization representing Sikhs in Atlantic Canada. 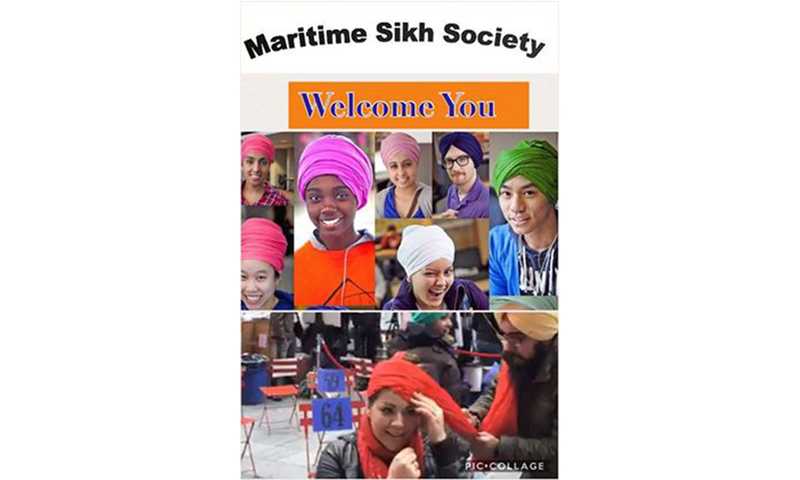 Apart from communicating to and educating the general public about Sikh values and principles, our objective is to raise awareness about Sikh religion and culture and to form strong bonds with the larger community in Atlantic Canada. We are a small but hard-working community of professionals in Atlantic Canada that believes in earning an honest living and give back to society through active volunteering. Currently, we run weekly prayer sessions and serve free vegetarian food every Sunday at 10 Parkhill Road, Halifax. Everyone is invited to join us! Do you ever wonder why Sikhs wear turbans? Come and find out at the Mosaic Festival 2018. You can even get one tied on you and take it home!! We are excited to share and teach. Atlantic Canada’s premier fashion destination. 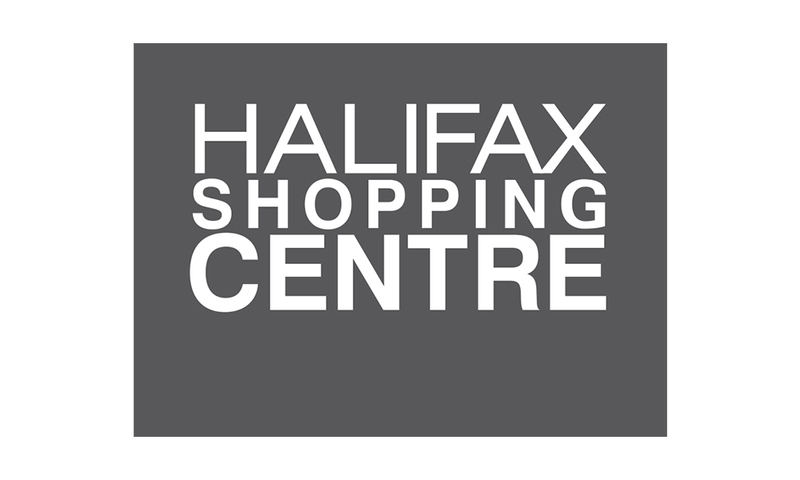 Conveniently found inbound to Halifax just off Highway 102, Halifax Shopping Centre recently completed a stunning renovation offering world class amenities, including a new dining hall with over a dozen delicious options. Home to a wide range of exclusive brands from Apple to Zara HSC offers more than 170+ stores and a world class shopping experience which leaves you feeling inspired and stylish at any price point. Our mission is to foster a relationship with the Canadian societies that we operate in; bringing the rich culture and island experience of the Bahamas to every city in Canada. 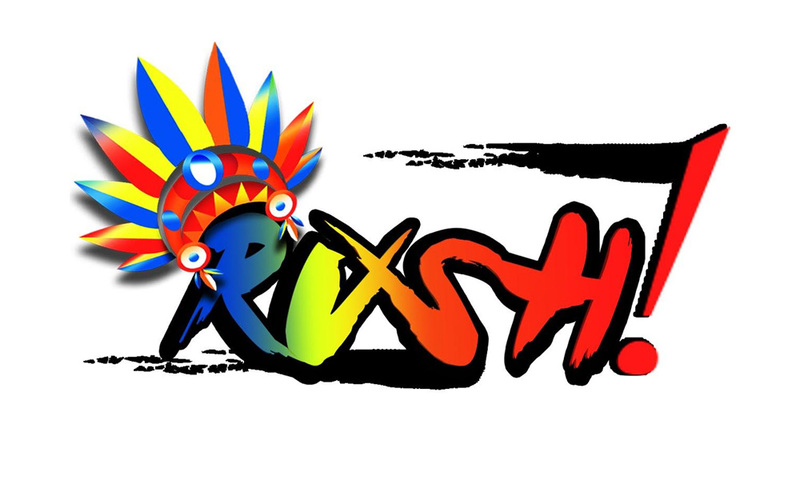 Rush! will be providing a junkanoo performance that will be a part of the Mosaic festival's parade. There will also be a vendor booth with crafts, jewellery, wallets, purses and other items that are made in the Bahamas! 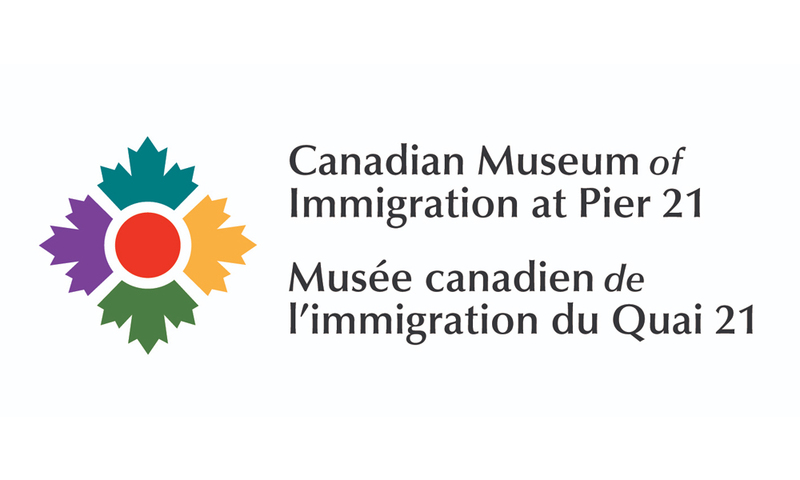 The Canadian Museum of Immigration at Pier 21 collects, shares and pays tribute to the Canadian immigration story. The Museum is situated in Halifax, Nova Scotia at Pier 21, the National Historic Site that served as the gateway to Canada for nearly one million immigrants between 1928 and 1971. Today, the Museum shares the stories and experiences of all immigrants to Canada, past to present day. The Canadian Museum of Immigration at Pier 21 enhances public understanding of the experiences of immigrants to Canada, highlights the vital role immigration has played in the building of our country and the contributions of immigrants to Canada’s culture, economy and way of life. 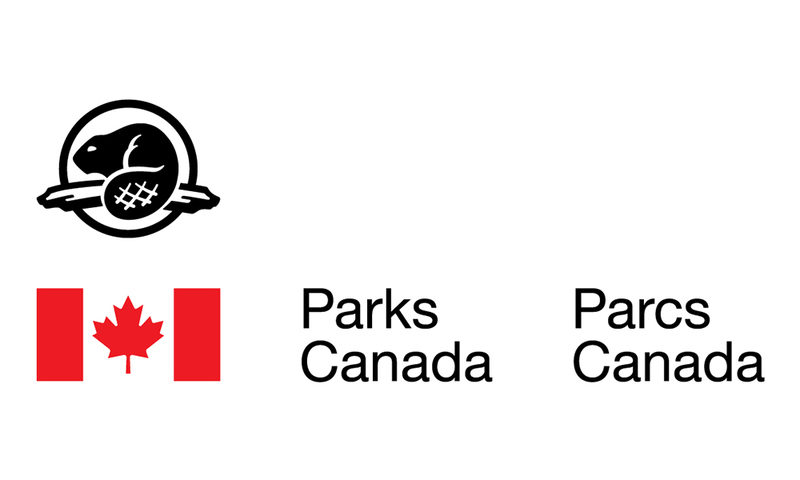 It is Canada’s sixth national museum and the only one located in Atlantic Canada. We are members of Iraqi community in Halifax. 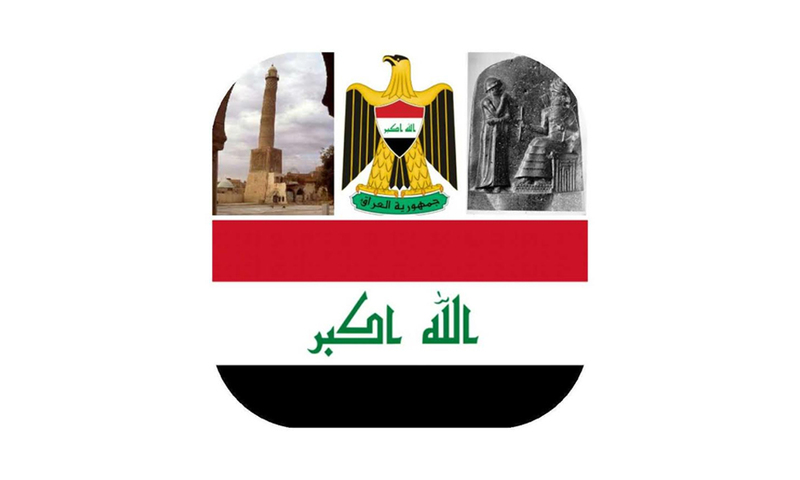 Our mission is to introduce the Iraqi history as the first civilization in the world since 4000-3500 BC, and to share our culture, traditions, religions, languages, customs and arts with all the Halifax community. 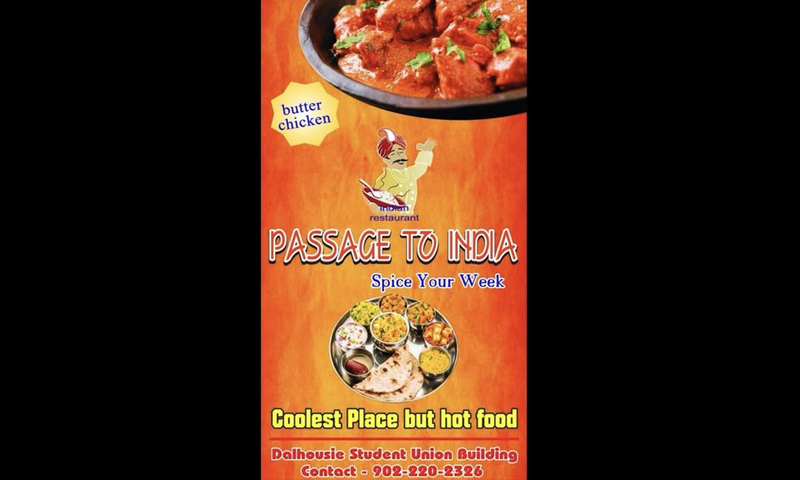 We at Passage to India are proud to announce the first ever Indian restaurant at the opened at the Student Union Building of Dalhousie University. Come out and see us at the Halifax Mosaic Festival this weekend and be sure to try our famous butter chicken. Miller's Gourmet Kettle Corn is a locally-owned family business started by Terry & Judith Miller. They started with one Kettle and popped, packaged, sampled and sold their product at local Farmers Markets, Birthdays and Events. Miller's is the Official Supplier of Kettle Corn to Scotiabank Exhibition Centre & Halifax Stanfield International Airport. 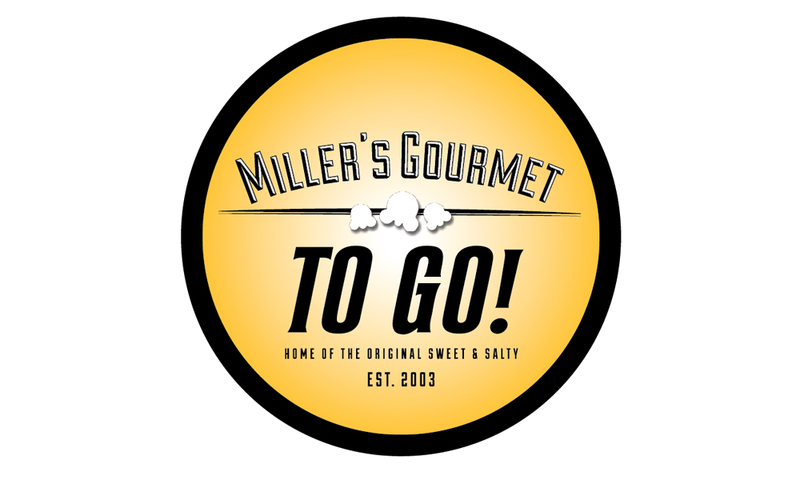 Miller's now have four mobile concession vehicles which allow Popping & Roasting at Corporate and Major events throughout Atlantic Canada and with their Flagship location at Stanfield International Airport, Miller's products now travel the World!